The outlook for contact center workforce optimization (WFO) is outstanding, with the quality and variety of solutions ever-improving (see figure for a functional view of WFO suites). Contact centers of all sizes have many options and price points from which to choose. And, for the first time ever, a growing number of vendors offers WFO through software-as-a-service (SaaS), though the market in general has a long way to go in that area. Last year was a strong one for the WFO market, and 2011 is looking even better. Contact center WFO revenue increased by 10.5 percent, growing from $472.7 million in the first half of 2009 to $522.1 million in the same period in 2010. 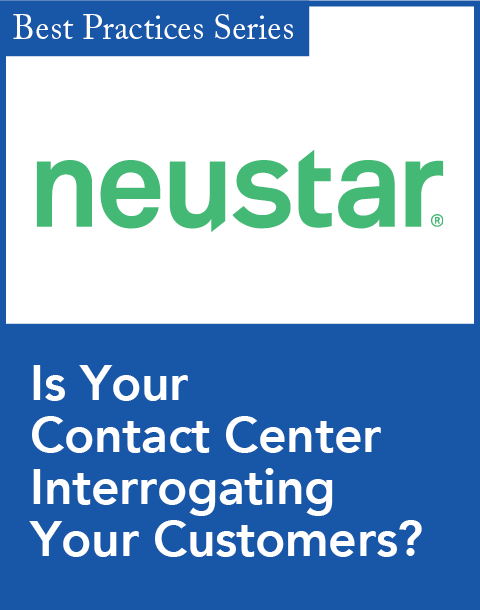 The contact center segment of the market is now larger than it was during the first six months of 2008 ($507.7 million), which had marked its previous first-half peak. Revenue for the first half of 2010 and vendor discussions that revealed an even stronger second half of the year demonstrate that the WFO market has recovered quickly from the recession. This is due in part to the vendors’ significant and continual investment in research and development, even during the worst of the economic downturn. As a result, innovation is now coming to market, along with a greater quality and variety of solutions. The biggest challenge for WFO vendors is the perception that the core components of their suites—recording and quality assurance (QA)/quality management (QM) applications—are commodities. Since those applications have been around for more than 30 years, they are expected to be commoditized. The surprising fact is that while time division multiplexing (TDM) and passive Internet Protocol (IP) recording are similar, regardless of the provider, other aspects of recording, such as active and software-based recording, are not. The situation for QA applications is quite different. All known QA applications come with standard features; end users can create QA forms, use them to assess agent performance, and produce a variety of reports. Although the tasks are the same, how they are delivered differs by application. While one vendor is delivering a totally new user experience, one of the leaders still does not offer a Web-based application for QA form development. So even where functionality appears to be the same, it really is not. Beyond the fundamental capabilities, substantial differences remain among the applications, even when there should not be. For example, the calibration process—in which a number of quality assurance specialists or supervisors evaluate the same interaction (call) to ensure that they are assessing it similarly—is handled differently in most of the applications. This is one of the most important tasks in the QA process, yet many vendors do not deliver adequate functionality to support it. Analytics was a major theme in the WFO market throughout 2010, and it is expected to play an even bigger role this year. End users seek product enhancements to increase the payback from new WFO investments. They are also looking to better understand customer needs and wants and, increasingly, would like some of this information in real time. The vendors are responding to those needs with a series of analytics-oriented applications. 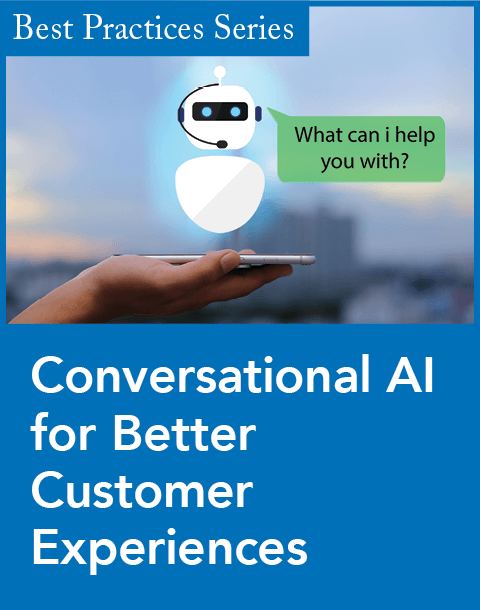 Speech analytics, introduced to contact centers in 2004, quickly captured the attention of the market, and by 2010 it was at the top of many companies’ “wish list.” It is not considered a “must have” application, but rather a solution that can deliver a differentiated customer experience. Surveying solutions are being requested more frequently, especially when the results can be combined with internally oriented QA scores to give managers an inside and customer view of agent performance. Desktop analytics, one of the newer entrants into the WFO product stack, is quickly capturing customer interest, particularly as it is being used to facilitate adherence to payment card industry (PCI) standards and to improve the validity of speech analytics findings. A more interesting use of desktop analytics will be in the broad and highly beneficial area of real-time input. DMG Consulting has already seen some exciting innovation in real-time agent feedback and expects to see a great deal more during 2011. This area has the potential to greatly increase the benefits of WFO solutions for enterprises and their customers. Text analytics entered WFO suites during 2010. (Text analytics solutions structure unstructured written communications.) In order to deliver multichannel-based analytics solutions, WFO vendors have added technology that structures text-based interactions, such as email, chat sessions, and input from social media. 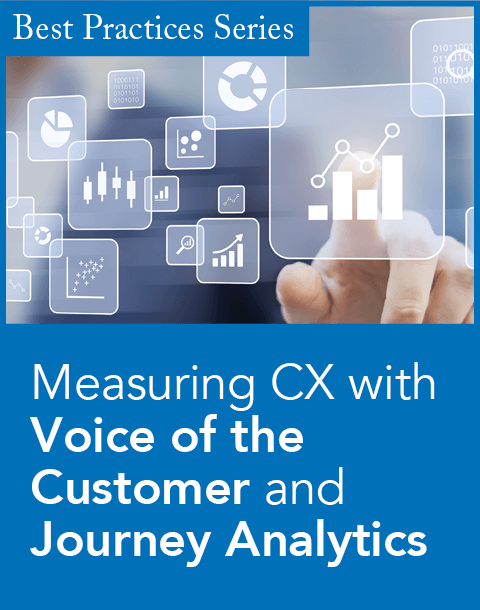 While a growing number of enterprises are building or enhancing their multichannel contact centers, the demand for multichannel QA and analytics is still in its infancy. These capabilities are expected to develop during the next 24 months, as companies incorporate the handling of social media interactions into their contact centers. End users are under pressure to increase the benefits from all of their applications, including their WFO systems. To meet the demands of their customer base, WFO suite vendors are enhancing the integration points within application modules, such as QA and coaching, to increase the quantifiable benefits. In some places, the benefits are obvious. For example, if you tie the output from QA to the coaching module, workflow automation can be used to kick off the appropriate coaching or eLearning course that was identified by a trend analysis of QA evaluations for a particular agent. In other applications, the benefits of integration are not as clear, and the vendors must work hard to show the synergies. For example, what are the benefits of linking workforce management and speech analytics? Speech analytics is also under pressure. Its value proposition is clear, and that is why it’s relatively easy to sell. The challenge is that speech analytics implementations have proven to be time-consuming and difficult. End users find it hard to translate the findings that are presented in dashboards and reports into actions. That is not a surprise, as speech analytics is a change agent, and many of its findings need to be applied to operating departments outside of contact centers. Speech analytics has the potential to vastly improve the perception and cost structure for enterprises, but those benefits would be realized only by companies willing to change and make tough decisions. In the meantime, speech analytics vendors can improve the effectiveness of their applications by helping end users better understand their findings. Vendors such as Utopy and Nexidia are building their own QA-oriented applications, as QA functionality provides a way to help users apply speech analytics findings. This is shaping up as another great year for end users who want to upgrade an existing WFO solution or application or buy a new one. With more choices than ever, end users can buy a WFO solution from a stand-alone WFO suite provider or from their contact center infrastructure vendor. A few of the contact center infrastructure vendors—including Aspect, Avaya, Genesys, and Interactive Intelligence—and a growing number of hosted/SaaS-based contact infrastructure providers now offer their own WFO solution. The increasing competition gives end users more choices, which generally decreases the cost. As SaaS becomes a more common delivery vehicle, DMG Consulting expects the prices in the WFO sector to soften further, which would help increase the number of companies that can acquire these solutions. During 2011, end users are in the wonderful position of having many good choices, and they should be able to negotiate to acquire what they need at prices they are willing and able to pay. To obtain the most current information about leading and contending WFO vendors, products, functionality, technology, ROI, pricing, market share, PCI standards, trends, challenges, implementations, and best practices, see DMG’s 2010–2011 Quality Management/Liability Recording (Workforce Optimization) Product and Market Report at www.dmgconsult.com. Donna Fluss (donna.fluss@dmgconsult.com) is founder and president of DMG Consulting, a leading provider of contact center and analytics research, market analysis, and consulting.